Crandon Re, Inc., the Latin America and Caribbean independent specialist multi-line re/insurance facilities intermediary and manager, is pleased to announce its opening. The new operation is will be headed by industry veteran Tony Matta, who will be based out of Miami, Florida. The firm will initially operate facilities for Marine / Open Cargo / Stock Throughput, Sabotage & Terrorism, and Third Party Liability re/insurance. Tony Matta, President of Crandon Re, commented “Crandon Re will start out with Marine and Cargo, Sabotage & Terrorism, and Casualty facilities, and we will incrementally grow into additional lines of business, allowing for a broader product offering for our valued customer base.” Crandon Re will announce additional re/insurance facilities aimed at Specialty Lines, and niche coverages for Latin America and the Caribbean in August. Mr. Matta has 24 years of experience in all facets of the insurance industry including retail, wholesale, MGA and reinsurance broking and underwriting. He started his career at Hartford Fire Insurance Co., for whom he underwrote in Florida, Virginia, and Texas, and subsequently managed a property MGA focused on Latin America and Asia / Pacific international reinsurance business which underwrote on behalf of U.S., and Bermuda-based companies. 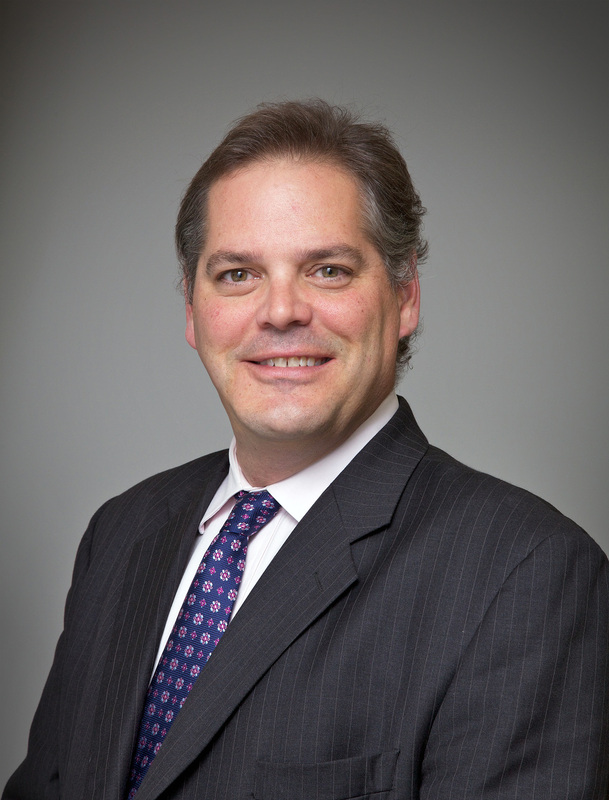 Since becoming a reinsurance intermediary in the early 2000’s, Mr. Matta has been involved in the establishment of several reinsurance offices, including Benfield Fac Solutions (Caribbean), and Aon Specialty Re (Latin America and Caribbean) in Miami. Most recently, he helped established the RK Harrison Reinsurance Brokers office in Miami, where he was responsible for new business origination in Latin America and the Caribbean. 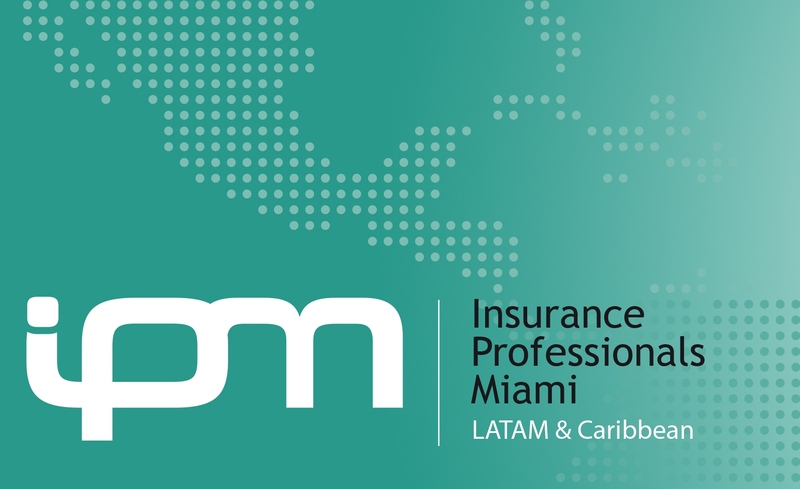 Crandon Re, Inc., is a Latin America, and Caribbean-focused, Miami, Florida-based independent reinsurance facilities intermediary that offers a wide range of specialist re/insurance solutions. Crandon’s principals have expertise in developing facilities, and underwriting programs with a variety of re/insurance partners. Crandon’s primary goal is to provide exceptional service and unique options to its Latin America and the Caribbean clients. This entry was posted in Other and tagged Crandon Re, Insurance Professionals Miami, President of Crandon Re, Tony Matta. Bookmark the permalink.